The chairman of BNP Paribas Wealth Management for Asia-Pacific, Mignonne is an influential figure in the financial sector across the region. 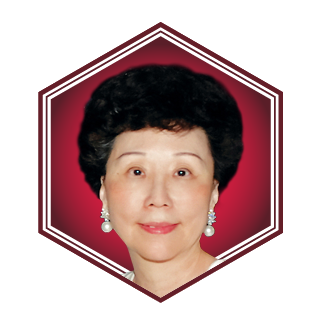 She was bestowed the Chevalier de L’Ordre National de la Légion d’Honneur for her contributions in promoting French art and culture in Hong Kong. She is the mother of Michelle Cheng-Chan.